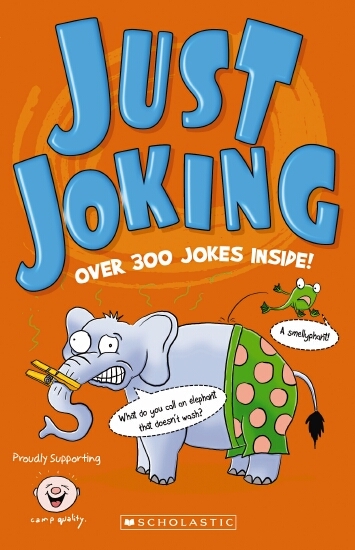 Just Joking is a joke book from Camp Quality and Scholastic. I did all the illustrations for it. What do you call a pig that knows karate? 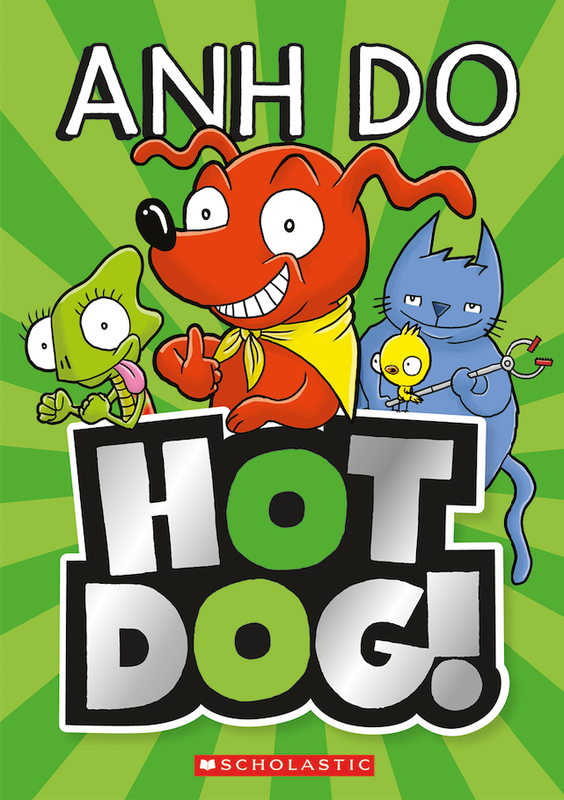 With heaps of new jokes inside and page after page of fun activities, this is a book that will keep kids entertained for hours! 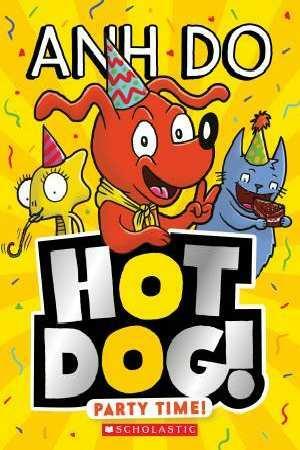 Includes loads of hilarious illustrations by Dan McGuiness, creator of the popular Pilot and Huxley books! Camp Quality is committed to bringing hope and happiness to children living with cancer, their families and communities, through ongoing quality recreational, educational and financial support programs. 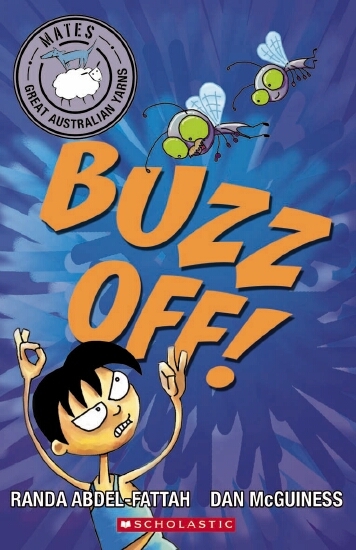 Scholastic Australia is proud to donate all royalties from sales to this worthy cause. If you would like to buy a copy online, go here. 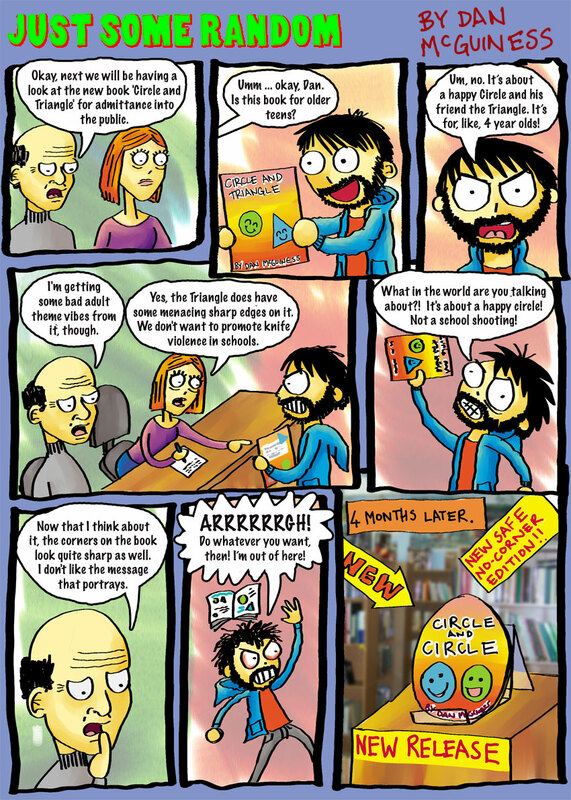 Pilot and Huxley VS Planet Arpos by Dan McGuiness. 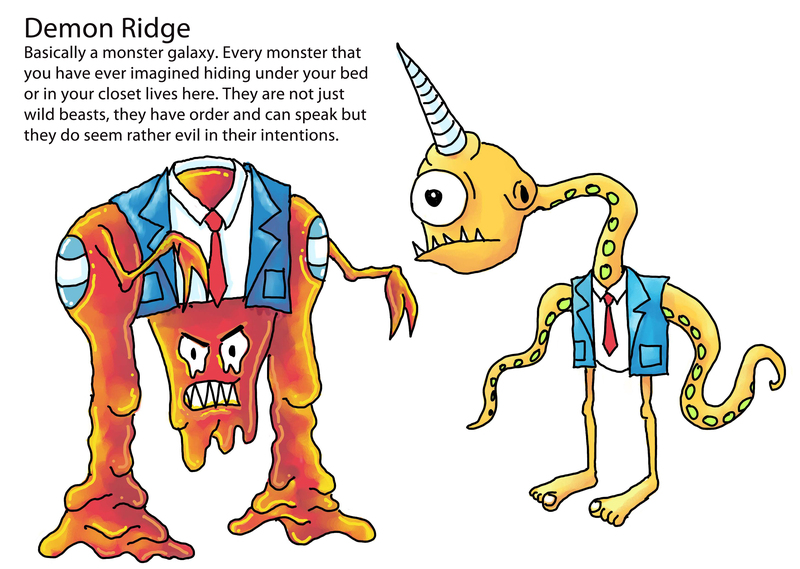 Pilot and Huxley are about to meet the most evil being in the universe. 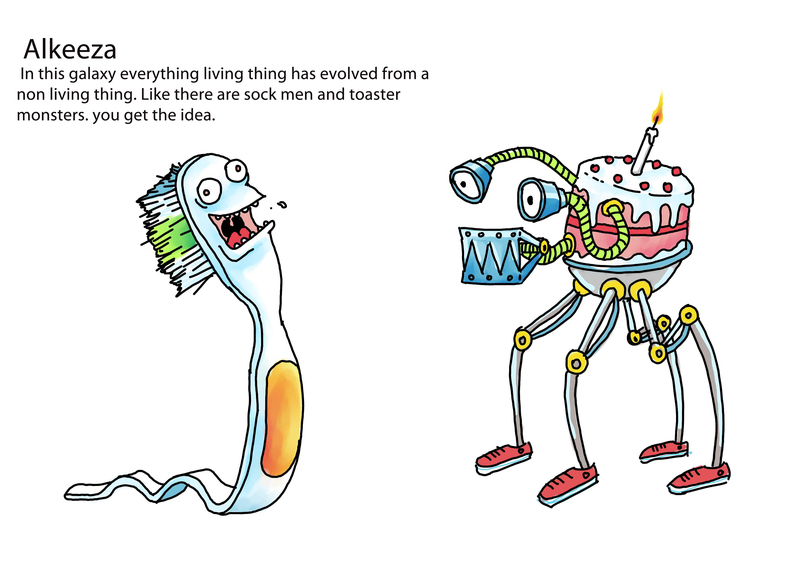 It’s up to them to foil Arpros’ most wicked plan yet: the annihilation of existence. Will Pilot and Huxley save the day? Buy it online for here. Pilot and Huxley Vol 1. Pilot and Huxley by Dan McGuiness. 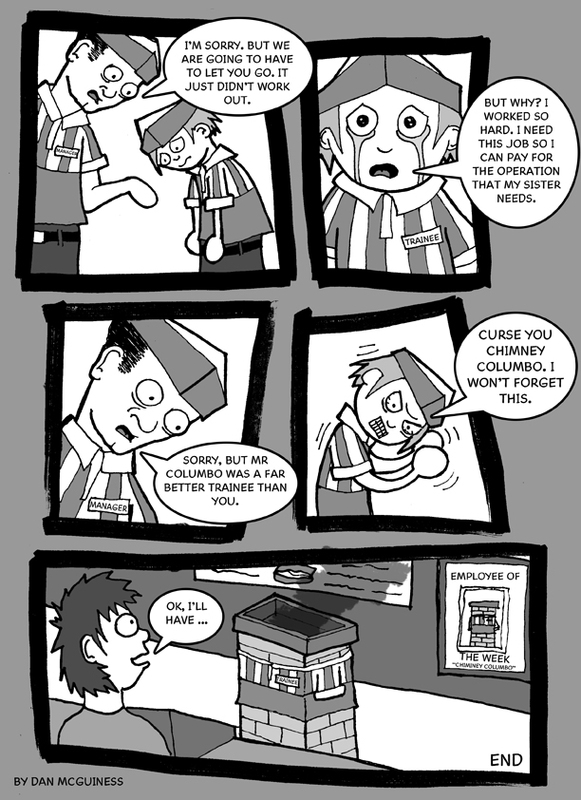 When Pilot and Huxley forget to return their video game, they have no idea how much trouble they’re about to be in. 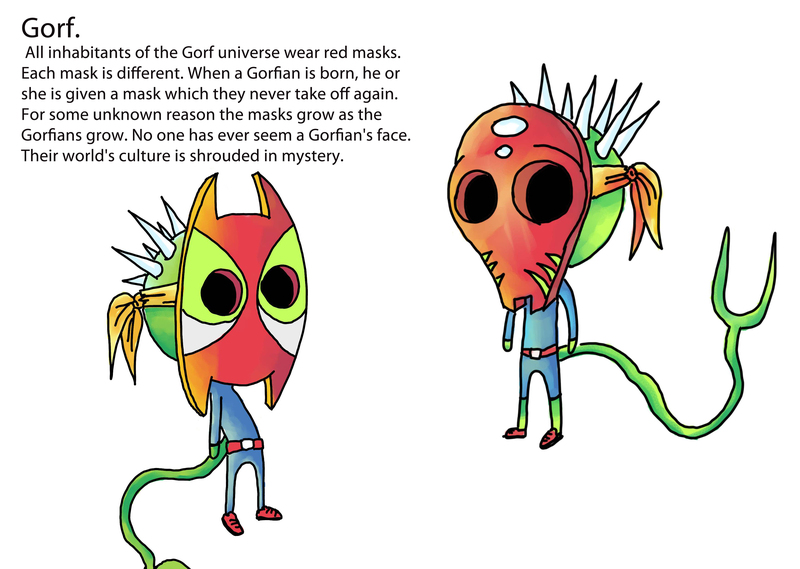 On the run from an inter-dimensional hit man debt collector who really wants their game, the two friends find themselves stranded in a crazy dimension, where the only way to get home is to retrieve the golden nose-hair of a mountain giant. Things are about to get seriously snotty. For the first of my Book Week talks, I visited Trinity College. 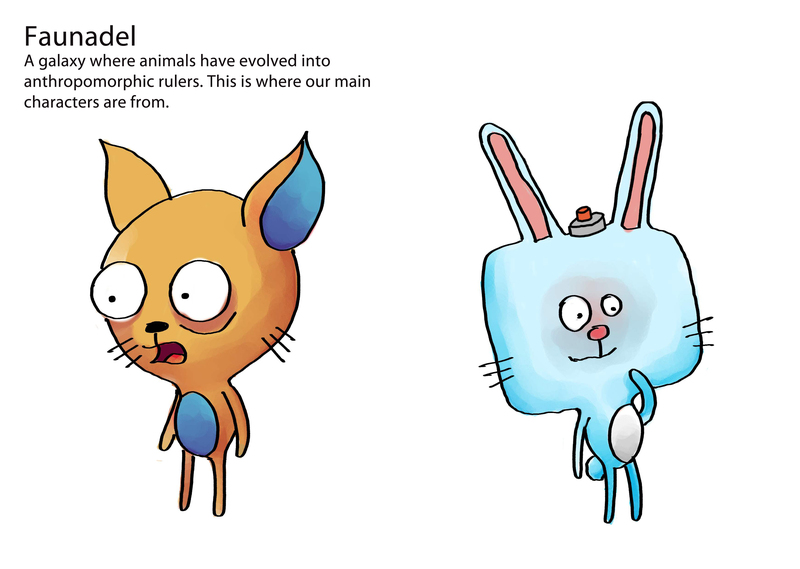 Below are the characters that the kids and I made up. 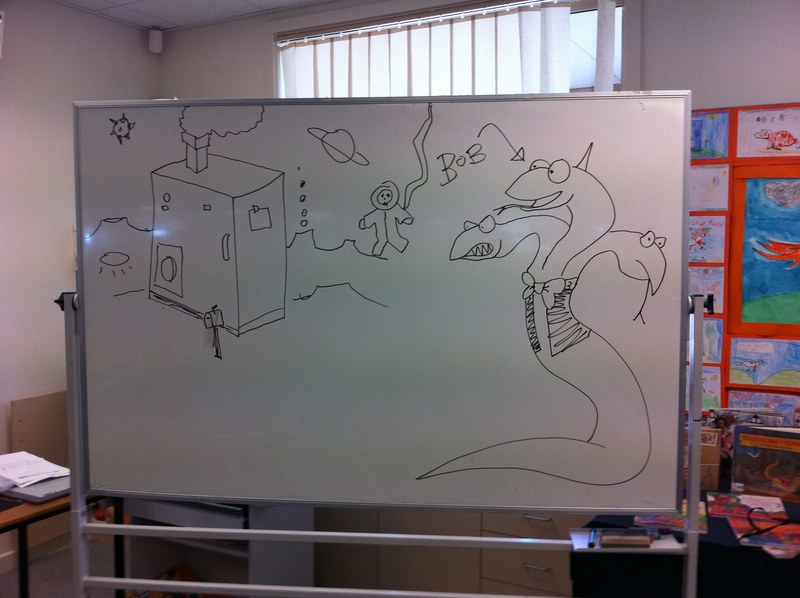 Here we have Bob the three-headed python who lives in a fridge on another planet. 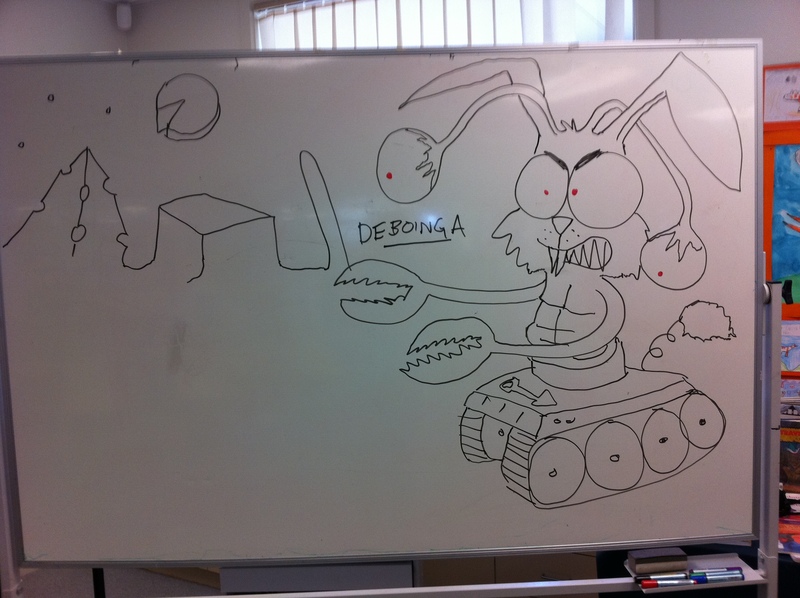 This is Deboinga the alien rabbit who lives on a cheese planet. 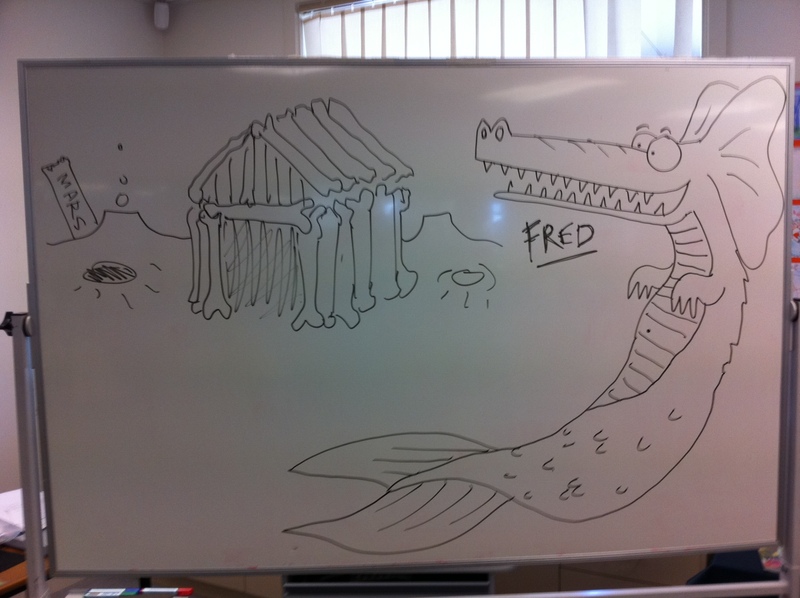 Here we have Fred the crocodile that has elephant ears and a mermaid tail. He lives on Mars in a dog house that is made of dog bones. 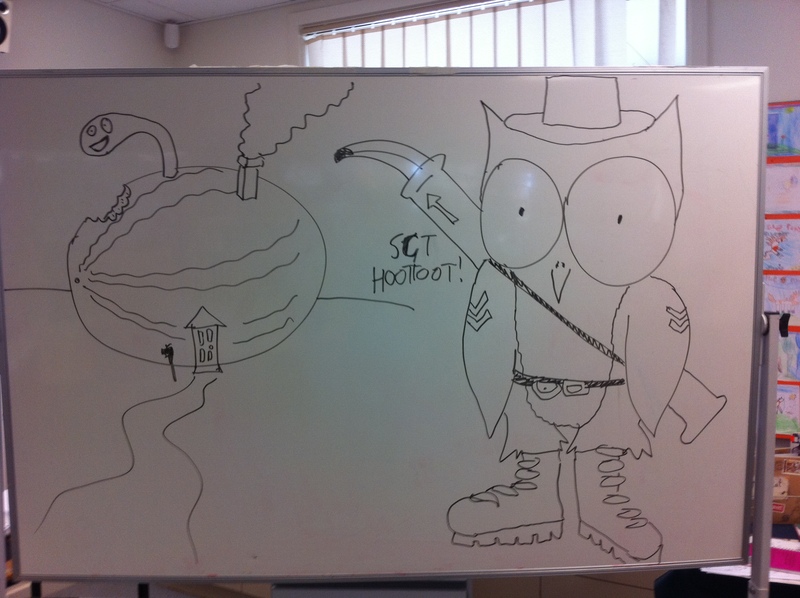 This is Sgt Hootoot. He is an Army Owl who carries a banana bazooka. He lives in a melon. Thanks to all the kids at Trinity! I had a really cool day. 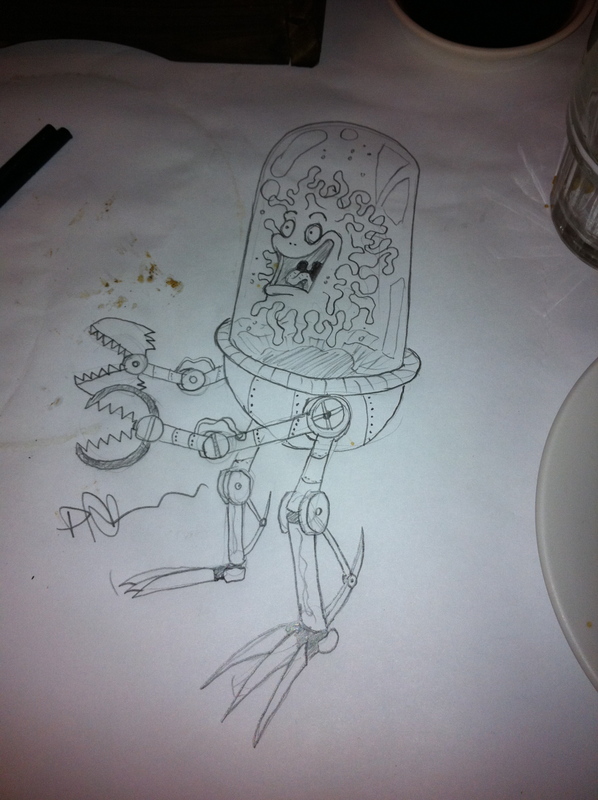 I did this on the table at T-Chow while waiting for my food. I like restaurants that have butchers paper on the tables.